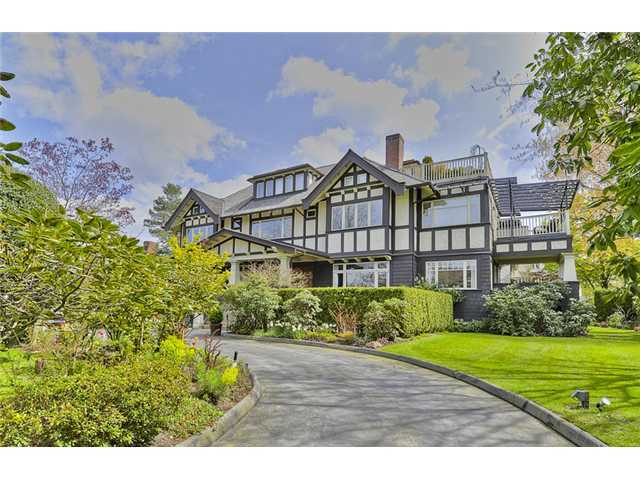 Shaughnessy is a residential community considered to be one of the most desired neighborhoods of Vancouver. It’s a quiet, residential part of town, characterized by historical heritage buildings and mansions that over the years has been home to some of Vancouver’s richest and most important citizens. This lovely neighborhood offers Vancouverites many architectural features, all while being centrally located between downtown and the airport while being situated by all of Vancouver’s main attractions such as the VanDusen Botanical Gardens. Local residents enjoy shopping areas in Arbutus and Cambie Village, just blocks away. The Shaughnessy area was designed as a prestigious alternative to the West End pertaining to the growing population of the wealthy patrons of the city. Today, the area offers refined mansions, exceptional luxury homes and a small selection of condominiums. Most of the dwellings in Shaughnessy are single-family detached homes situated on large, green lots with beautiful back yards surrounded by wide and winding tree-lined streets. If you enjoy refined living, a posh environment with the upmost privacy consider Shaughnessy to be the place for you and your family.